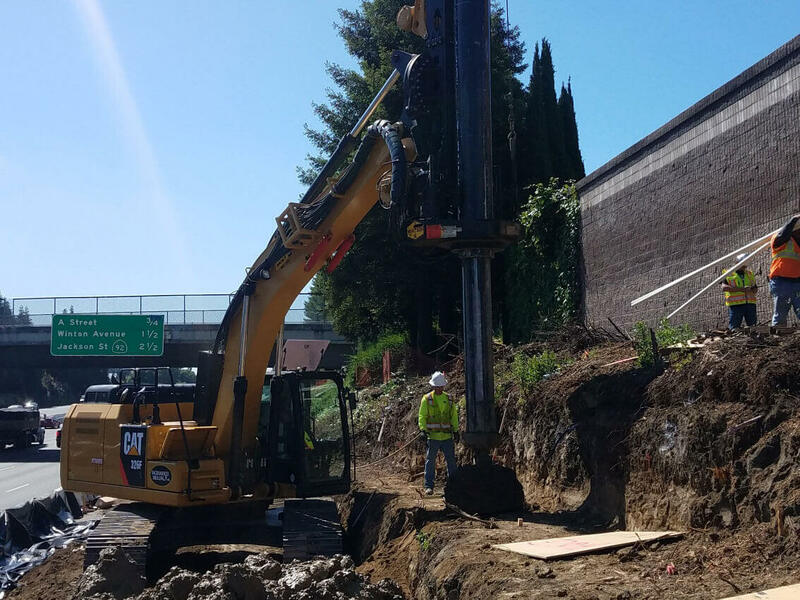 The I-880 Express Lane and barrier rail improvement project extends from Oakland to Fremont. Our work involves construction of over 1000’ of one sided Structural Concrete Retaining Wall, a Soldier Pile Retaining Wall, and a Drainage System Storage Box Extension. 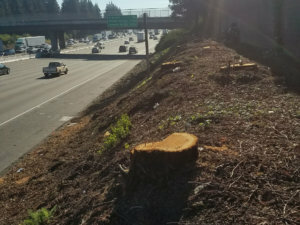 Challenges include limited access along a major freeway in the East Bay, posing access issues and public safety concerns.